Alif, Bay, Pay Ka Geet! Here’s a fun way to learn the Urdu Qaida! 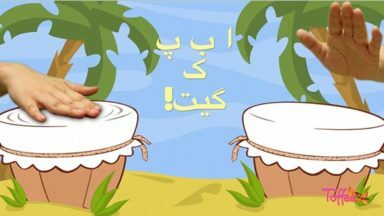 Sing along with ToffeeTV and a great beat to teach you the colorful letters of the Urdu Alphabet! Be sure and sing along!